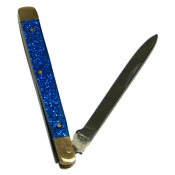 A small pocket knife suddenly changes colors from Green to Silver (colors may vary) and back again at your command. 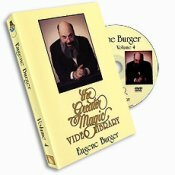 It can even change to Green on one side and Silver on the other. 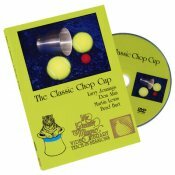 These knives are pocket friendly and easy-to-handle. 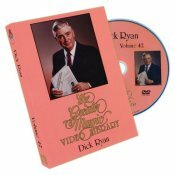 Instructions Included Color combinations may vary. 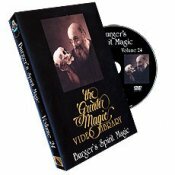 The fourteenth in the series that is repected as the most professional Teach-In's in the art of magic. 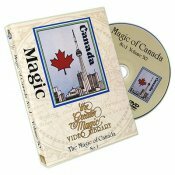 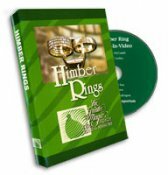 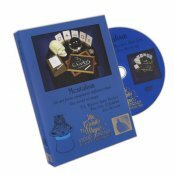 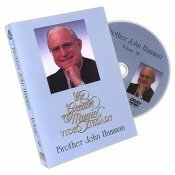 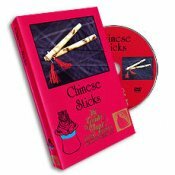 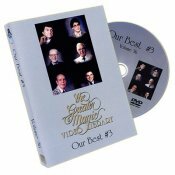 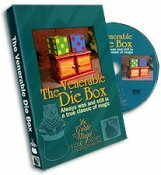 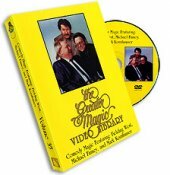 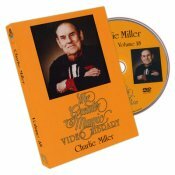 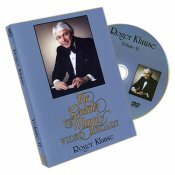 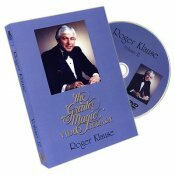 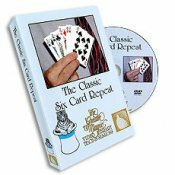 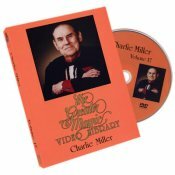 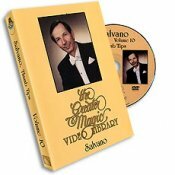 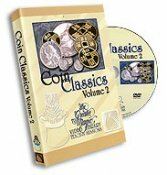 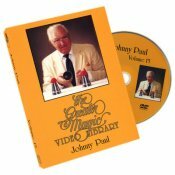 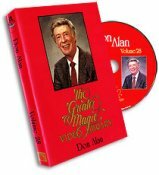 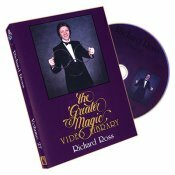 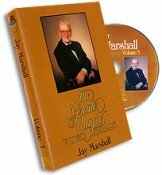 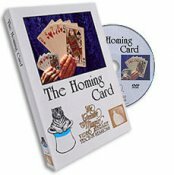 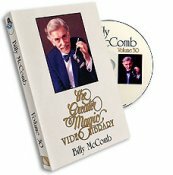 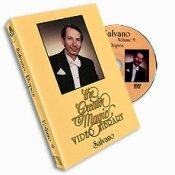 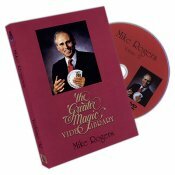 in this dvd you will recieve lessons in mentalism from magicians such as T.A. 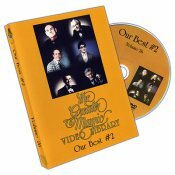 Waters, Larry Becker, Finn Jon, Colobini, and Joe Stevens.